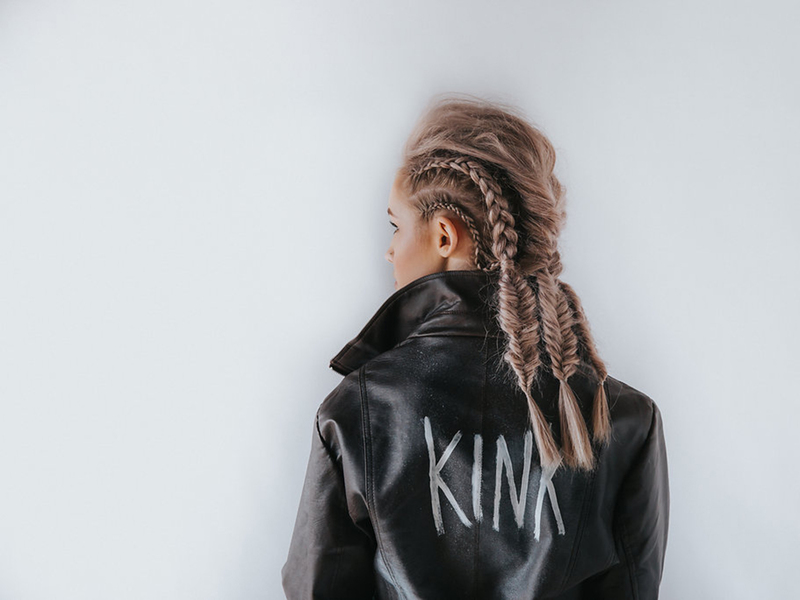 Welcome to Kink, a salon of exceptional, creative stylists, colourists and makeup artists dedicated to not only creating a more beautiful you, but also a beautiful salon experience. Established in 2007, Kink has quickly become known as one of the best regional salons. 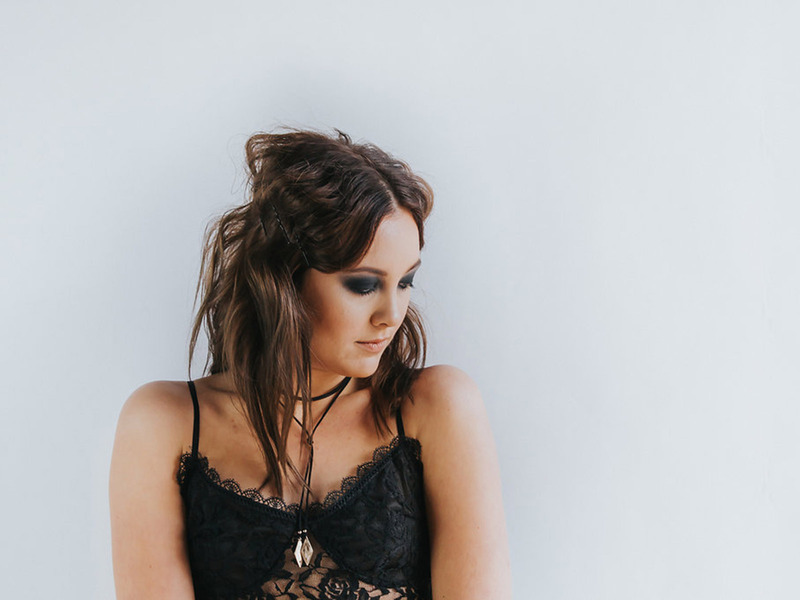 Through passionately upheld standards of excellence and continual training, our stylists, colourists and makeup artists are always up to date with the latest techniques and products. We pride ourselves on providing exceptional service and experience in our salon. 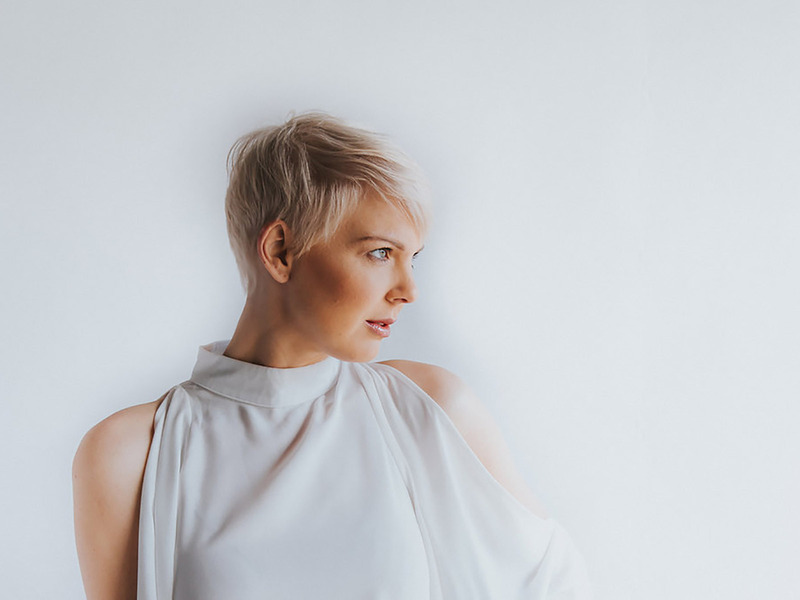 Specialists in precision cutting, colour and styling in salon, we also provide makeup and hairstyling for weddings, formals and special occasions – either in salon or at your venue. We would love to see you at KINK soon! The kink girls are friendly, fun and super talented! They listened to what we wanted and the results were lovely. They were able to come out to where we were staying, which was a huge help. I highly recommend kink for wedding hair. A special mention to Nadia who did my (bride) hair, it was prefect. Thank you Kink! Happy Happy Happy, wonderful experience. First impressions count & I’m certainly over the moon with mine. See you again soon girls and a huge thank you for your fabulousness. Always a relaxing experience at Kink. The lovely Arora is a gem. She will create a color and style to suit you. Full range of products to help manage your hair until the next visit. Very friendly staff. To book an appointment or discuss your hair and makeup needs, please call us. We'd love to hear from you. Kink ... love your hair.